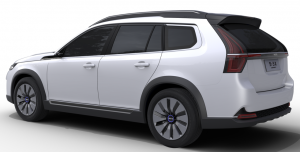 Before the holiday season, Nevs begins the construction of the premiere of its new car models, Be-Ge Stece AB Will then have tools ready and details carried out. 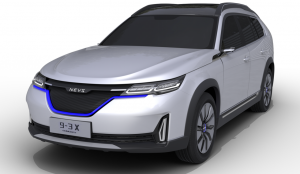 Nevs did great succe at the CES Exhibition in Shanghai and it was crowded in the booth. Exciting concept And smart solutions shows that the technology in Trollhättan is still at the top when it comes to competence. 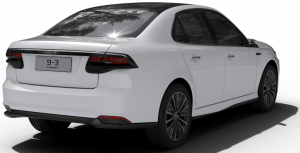 Nevs also came up with news in the service chain, where they presented a cooperation agreement With Microsoft and the new concept engine Inmotion. At Be-Ge Stece AB we hope this collaboration will be long and successful.